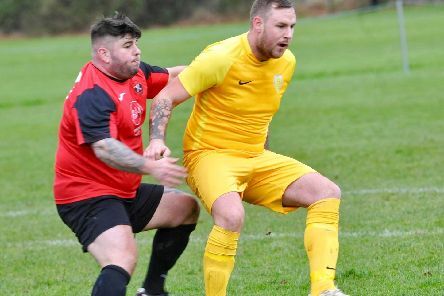 Upper Beeding recorded a shock success over title-chasing SCFL Division 2 rivals Angmering Seniors to reach the Sussex Intermediate Cup semi-finals. 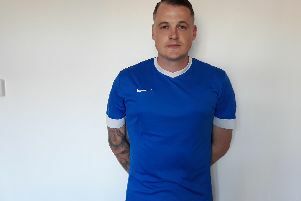 Bob Paine wants East Preston Football Club to build on an impressive first season back in the Southern Combination League Premier Division. 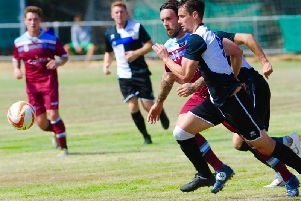 New-look Littlehampton Town Football Club get their Southern Combination League Division 1 season going at St Francis Rangers on Saturday. 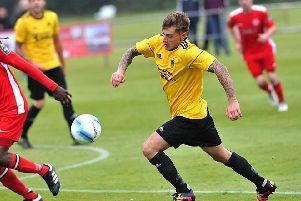 Sides from across the area are ramping up preparations for the upcoming season. 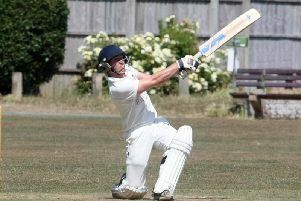 James Askew insists Littlehampton Cricket Club can bounce back from a slight dip in form to get their Sussex League Division 4 West title charge back on track. 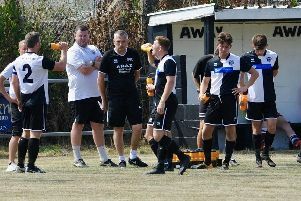 Worthing Raiders are putting the building blocks in place for what they hope will be another season of improvement. 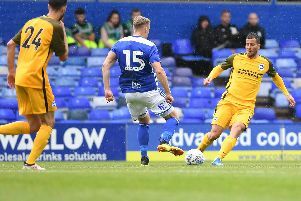 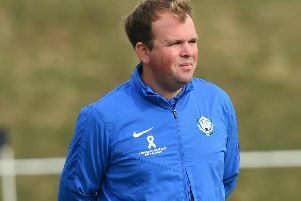 Simon Hull says his Arundel Football Club is nearing completion ahead of another season in the Southern Combination League Premier Division. 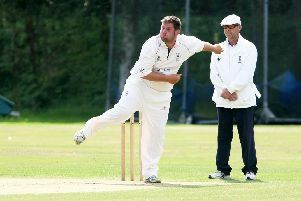 James Askew criticised the ‘dangerous’ pitch Littlehampton Cricket Club encountered at Crawley on Saturday. 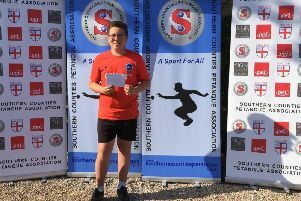 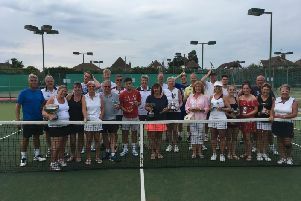 Angmering-on-Sea Lawn Tennis Club members came out in force for the recent championships. 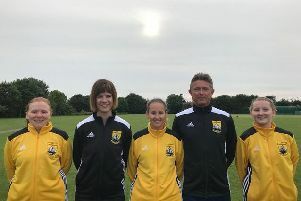 It’s been a summer of change at Littlehampton United and Stuart Maltman has now been named the club’s new chairman. 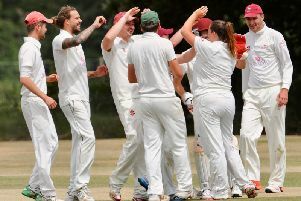 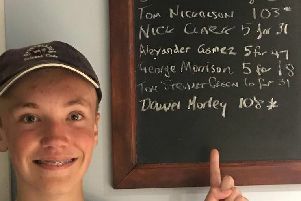 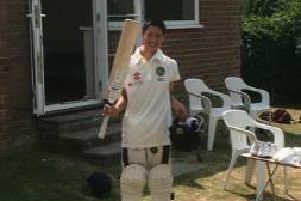 Littlehampton Cricket Club’s storming start in the Sussex League Division 4 West continued on Saturday - despite missing several key first team regulars. 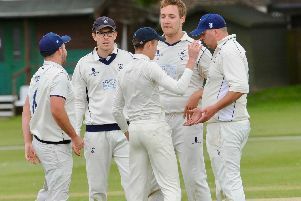 East Preston Cricket Club claimed the bragging rights with a six-wicket Sussex League Division 5 West win at rivals Arundel on Saturday. 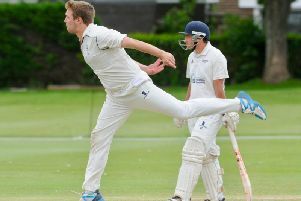 In-form Littlehampton Cricket Club moved 44 points clear at the top of Sussex League Division 4 West on Saturday.